On the Cutting Edge is an impressive collection of animations and teaching/learning resources for the geosciences, including Climate Change, Early Earth and Oceanography. It is a site designed for professional development in geosciences faculties, but there is a lot of useful material for middle-high school Science and Geography. 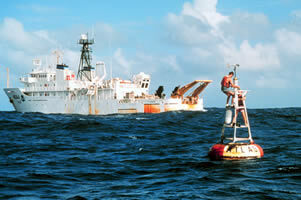 Posted on August 8, 2008, in Geosciences & Geology and tagged climate change, oceanography. Bookmark the permalink. Leave a comment.